In 1918 a deadly influenza epidemic was sweeping across America. The pandemic ravaged families, leaving thousands of children as orphans. 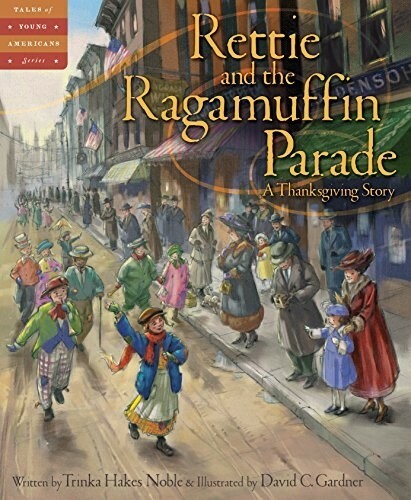 But in the tenement apartments of New York City's Lower East Side, one young girl is determined to keep her family safe. While her mother is sick with consumption, nine-year-old Loretta (Rettie) Stanowski does all the cleaning, washing, shopping, and cooking for her family. To earn money, she washes rags for the rag picker and cleans the halls and stairways of their apartment building. 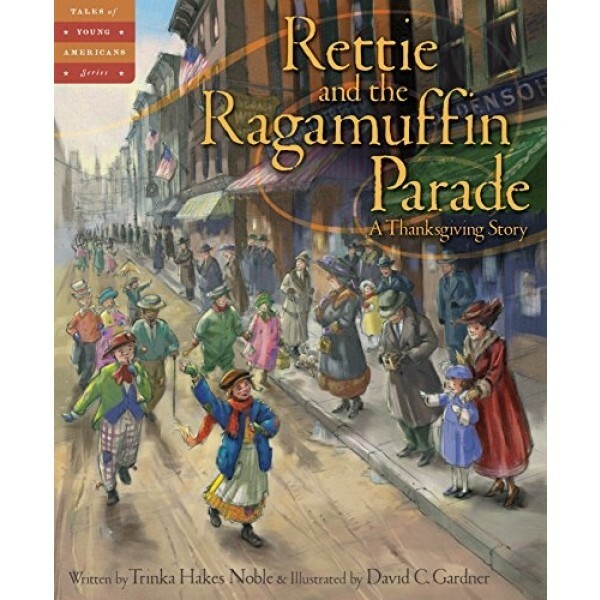 But Rettie knows the best way to get even more money is to participate in the Ragamuffin Parade that marches down Broadway Avenue on Thanksgiving morning. With the influenza outbreak, quarantines are ordered and large gatherings are banned. Will the parade be cancelled?